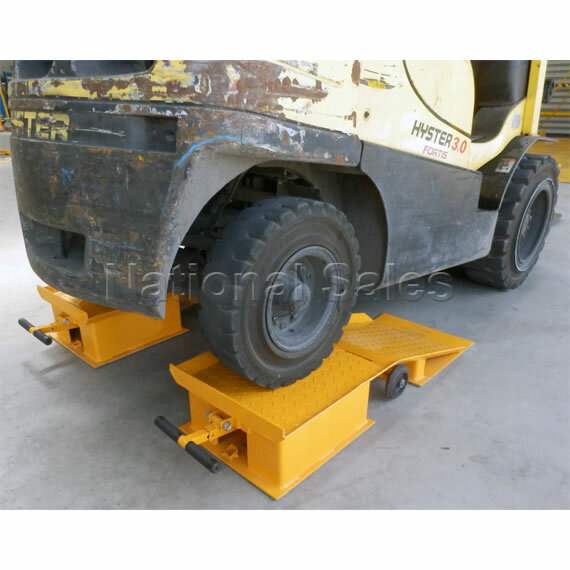 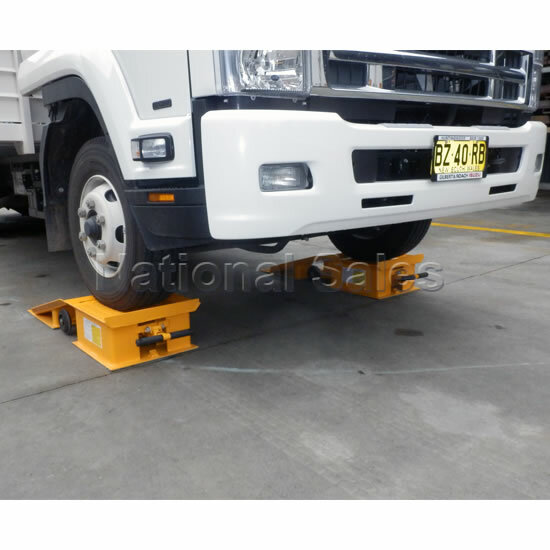 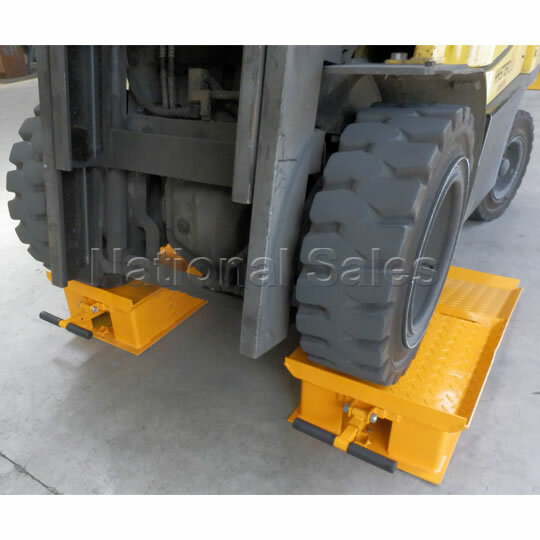 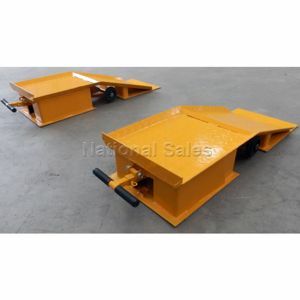 The NS-MTR20 FORKLIFT AND TRUCK RAMP SET is designed for maintenance and servicing work on forklifts and trucks allowing easy and safe access to the undercarriage of vehicles. 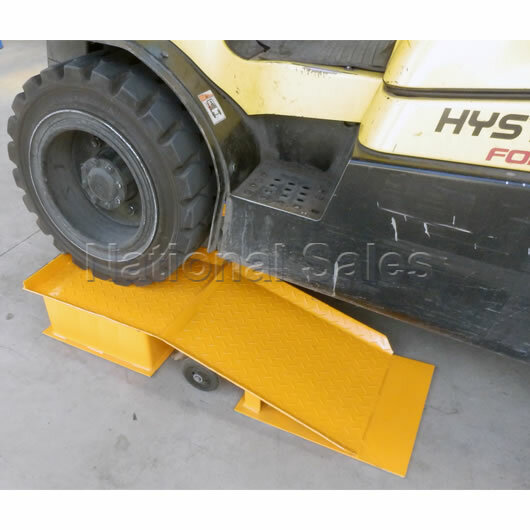 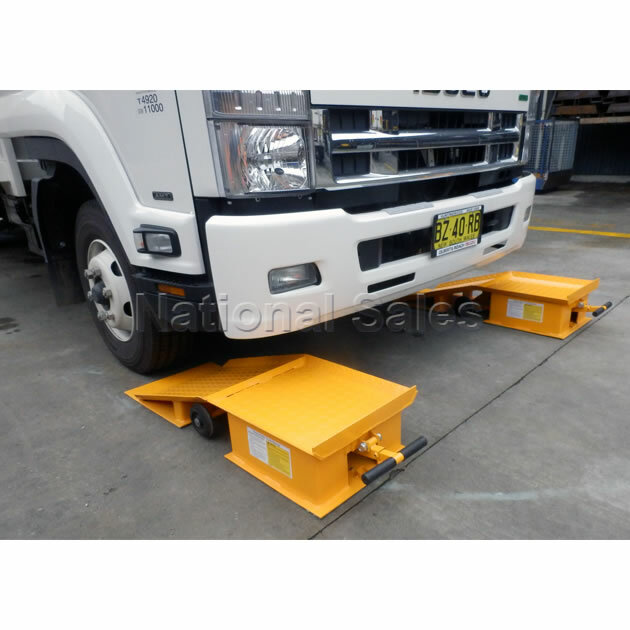 Easy and safe to use with a 700mm incline and 500mm of horizontal deck with safety flange to prevent fork truck from driving off the deck. 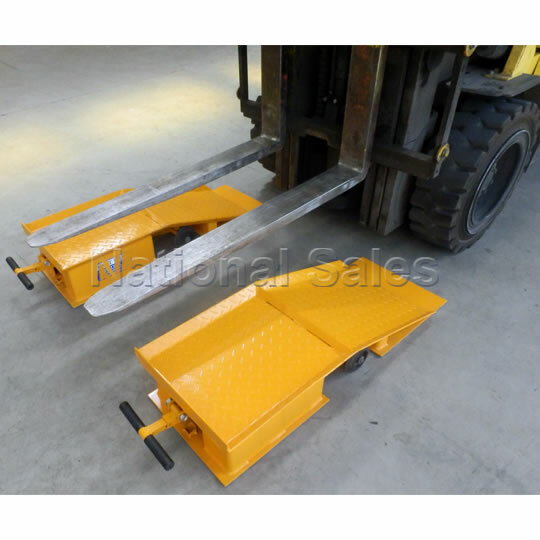 These robust ramps weigh 70kg each and are fitted with a unique wheel mechanism which raises and lowers for easy manouevrability. 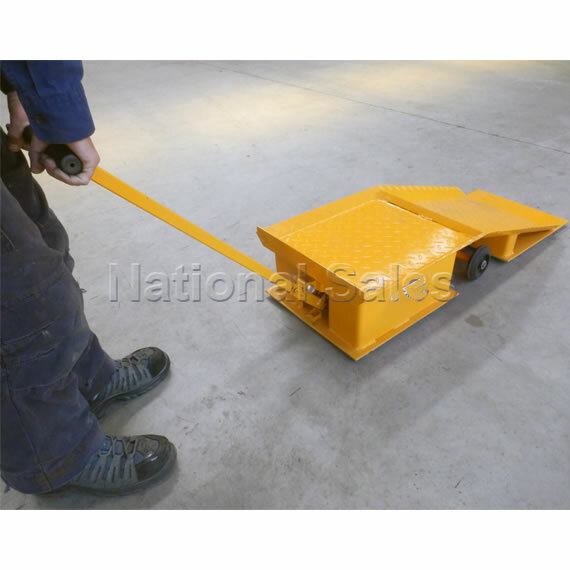 NS-CR7 container ramp is our ramp for people on a budget - our no frills ramp! 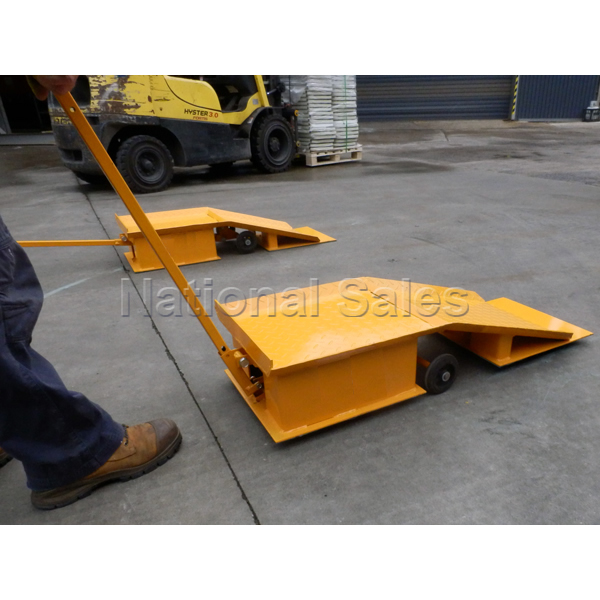 7 tonne capacity with Stock available NOW!